We’re currently witnessing a revelation in hockey. Teenagers are taking over the game, in the best league in the world, no less. A quick scan of NHL rosters and you’ll notice the age of several players begins with the numeral “1”. And not only are they making the team, they’re making an impact. So why are an abundance of junior eligible players all of sudden stepping into the NHL with perceived ease? No doubt it has a lot, if not mostly, to do with their preparedness, both physically and mentally. Take a 20-year old player as of today. Six years ago, they would have been in their second year of bantam. Chances are they already had a personal trainer, skills coach, access to some type of psychological coaching and a host of other influencers assigned to prepare them for the “Show”. Twenty years ago professional players didn’t have access to these types of resources until they became – Professionals. 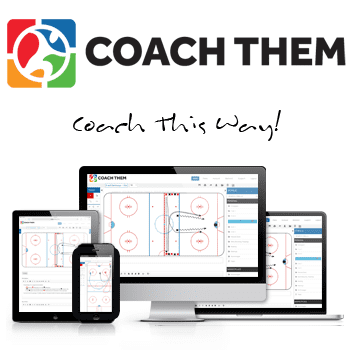 As a result, there seems to be a mindset in the hockey community that more is better; as in more time on ice, more hockey specific training, more individual training…etc. 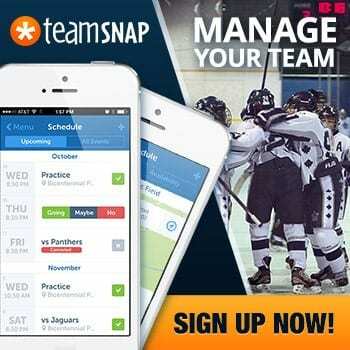 But when you exam the career path of many elite athletes, you discover that while they often did in fact supplement their hockey development, they also participated in other activities outside of hockey, be it organized sports or recreational pastimes that greatly enhanced their trajectory. Mark Fitzgerald is one of the top athletic trainers in North America and who just happens to spend a lot of his time working with hockey players. As the Strength & Conditioning Coach of the Anaheim Ducks he has the privilege of monitoring the performance of some of the top players in the world on a daily basis. However, in the summer he spends his time in Whitby, Ontario overseeing several hundred athletes from various disciplines through his company, Elite Training Systems. In addition, he is the Director of Health and Performance for the Canadian Hockey League, Lead Training Advisor for Under Armour Canada, in addition to various other roles in the field of sports performance. He’s a busy guy and has an unique 360 degree view of how elite athletes develop. 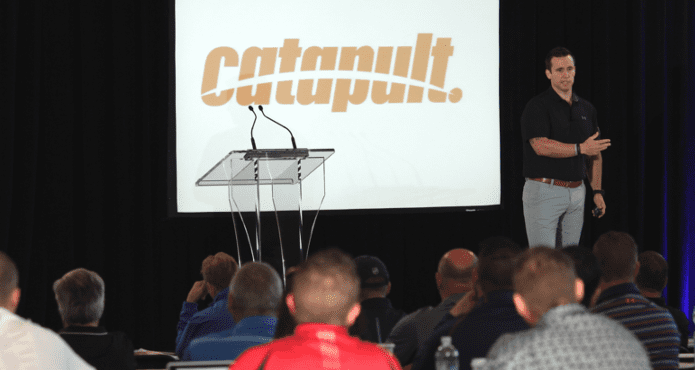 Mark joined us this summer at our annual TeamSnap Hockey Coaches Conference in Vancouver to discuss the Power of Play. Essentially his presentation focused on long-term athlete development and reinforced that “Play” shouldn’t be viewed as mindless activity, but instead as motivating means for athletes of all ages to discover their true potential. 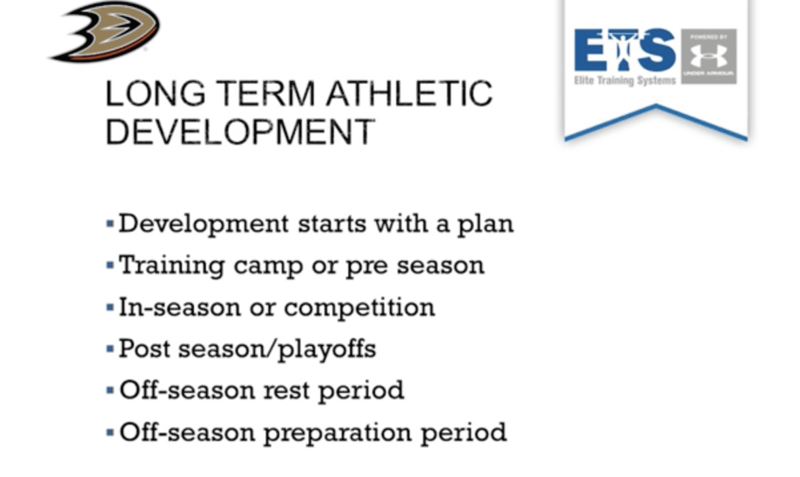 As a coach he stressed having an overall plan built around supporting each player’s development as an athlete. 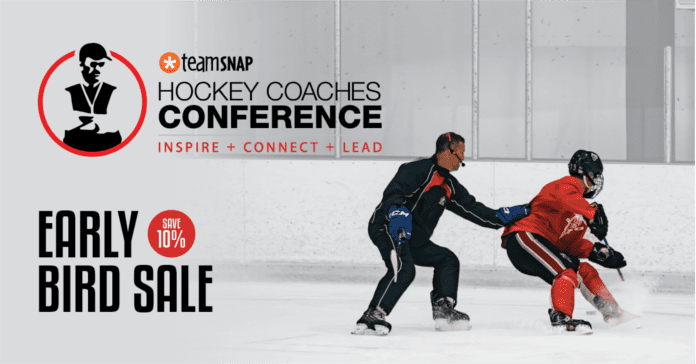 Mark’s talk is a MUST WATCH for coaches, parents and administrators of all levels. Check out this excerpt from his presentation below and for a more thorough understanding of how elite players become elite players, you can view his entire presentation in our TCS | MEMBERS section.